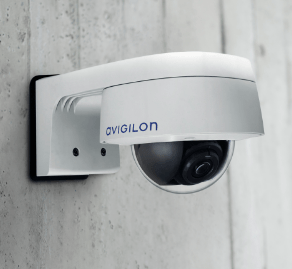 The Avigilon H.264 HD dome camera is a great solution for monitoring both daytime and night-time activities. 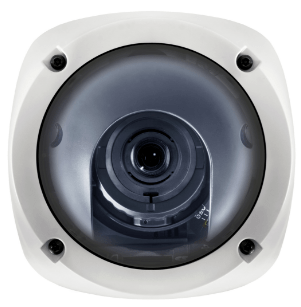 It features an integrated lens for remote focus and zoom control and is ONVIF compliant for no-hassle integration. 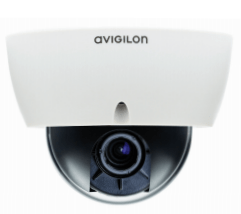 The dome camera operates on Avigilon’s H3 platform, providing this model with improved low light performance and enhanced HDSM features. P-Iris control also allows the camera to automatically set its iris position to maximize image quality in all lighting conditions. 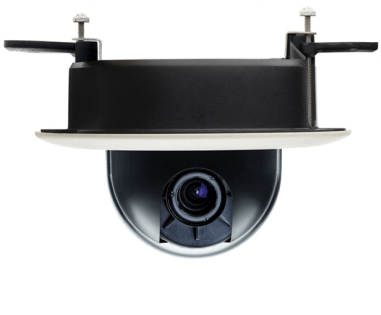 This camera is extremely versatile and can work in almost any location, including banks, schools, retail outlets, hotels, bars and restaurants.